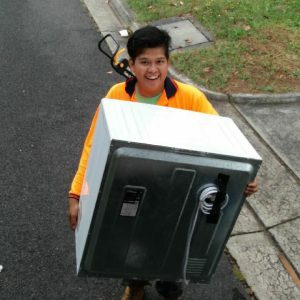 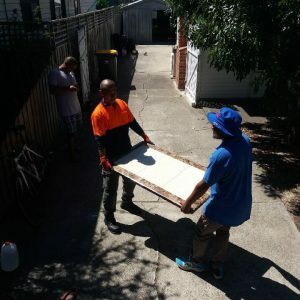 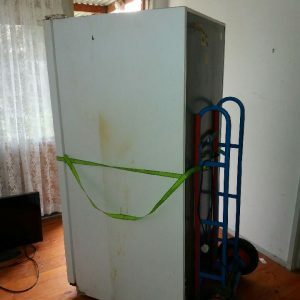 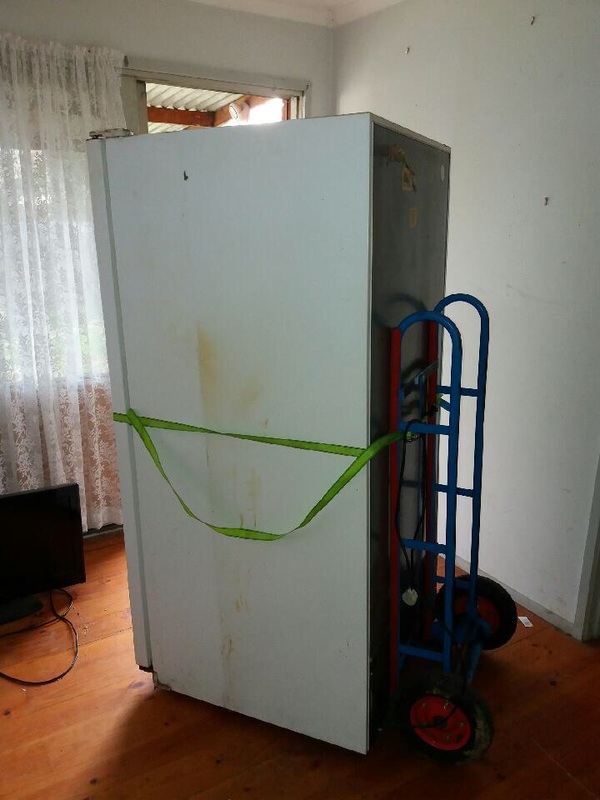 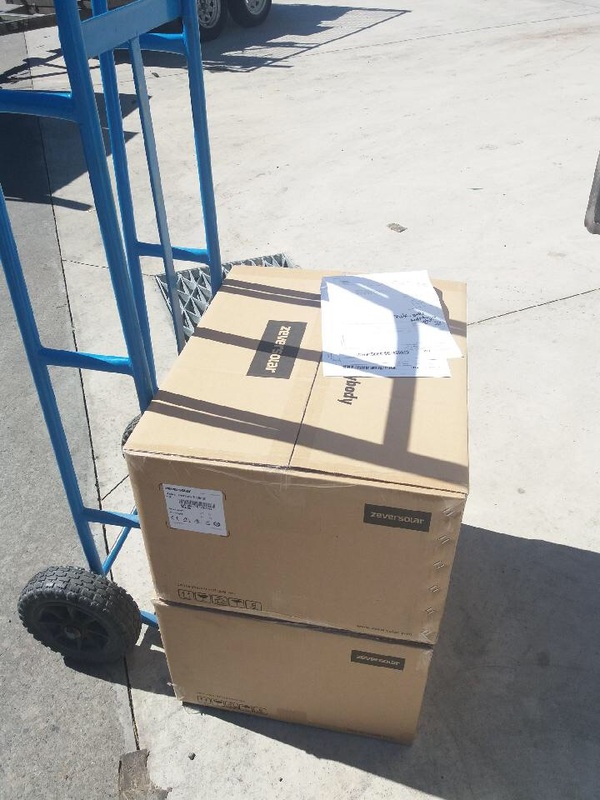 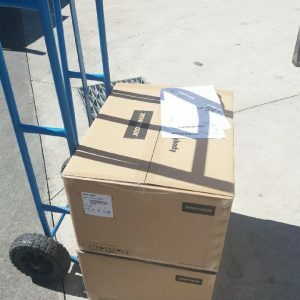 Moving house is one of the major part in the whole relocation process.HOUSE MOVING SERVICES THAT ARE OFFERED BY MELBOURNE MOVERS COMES WITH THE BEST AND THE COST EFFECTIVE TERMS,HENCE WE ARE THE NO 1 BUDGET HOUSE MOVING SERVICES IN MELBOURENYour loved belongings need to be carried with care and with zero damages.By Hiring an experienced team of removalist you can always stay relief during the process of relocation. 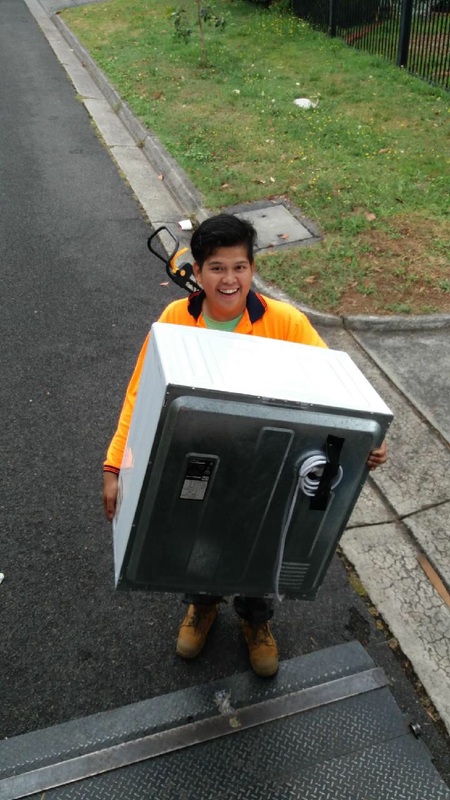 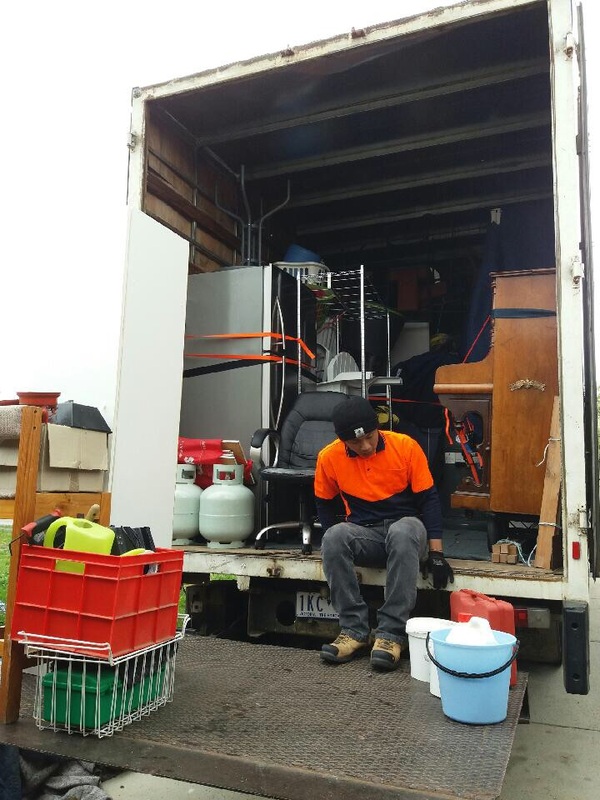 Our removalist crew are well experienced with all types of relocations and they will make sure you are ending up with a satisfied and happy service. 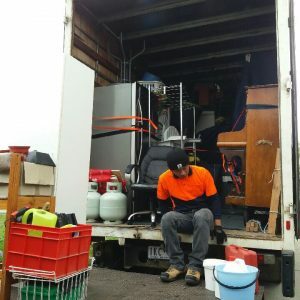 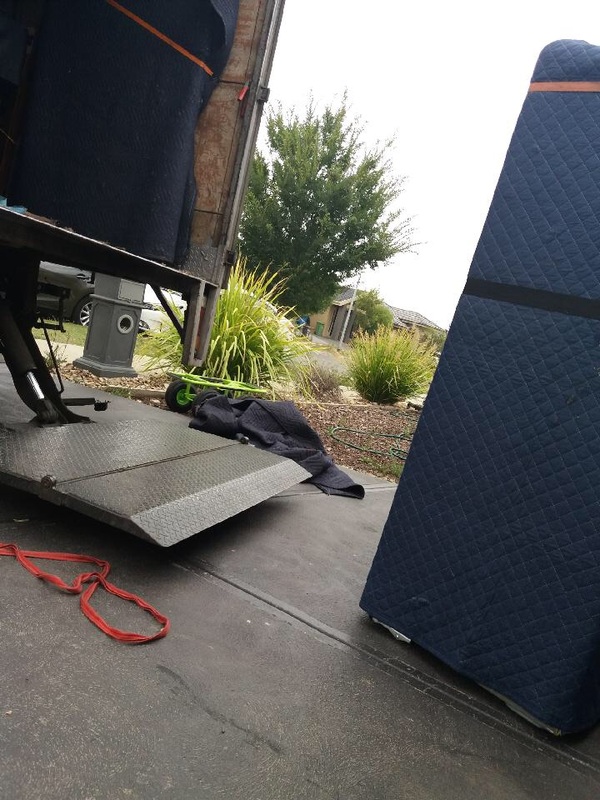 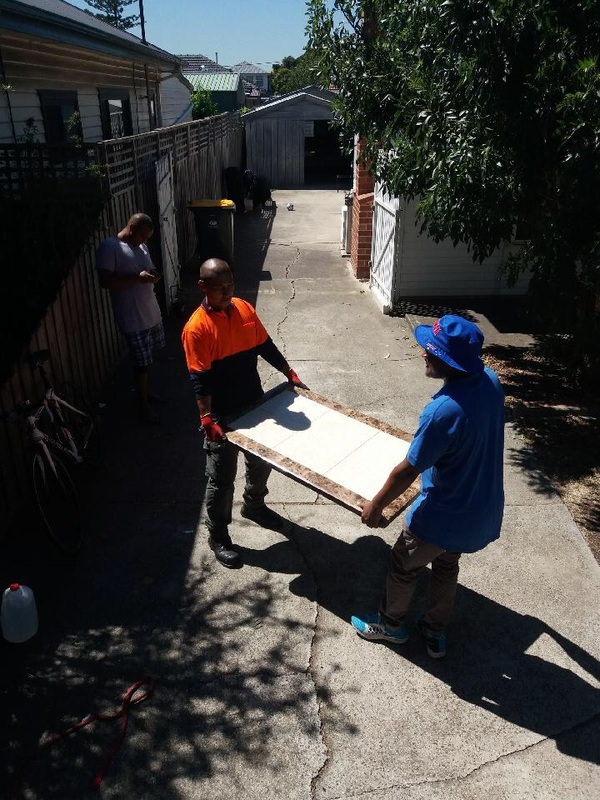 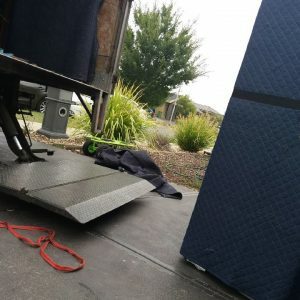 Melbourne movers are the best moving option for house moving SERVICES IN MELBOURNE.We have successfully completed more than 10,000 house MOVING SERVICES during the last 2 years.We have got ample of field experience and here is a moving guideline from our well expertise crew.